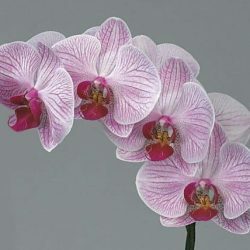 Buy Wholesale Bulk Fresh Cut White Phalaenopsis Butterfly Orchid Flowers Online. Note, these are not potted plants. 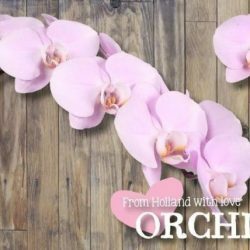 They are fresh cut orchids.